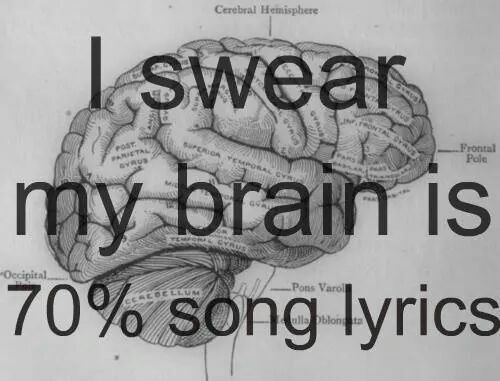 Often I’ll get a line from a song stuck in my head that describes how I’m feeling. Totally random. Drifting, free form, racing thoughts. Please quiet my mind. Still… be still. My mind is on fire. Quench this thirst. Leaping flames. Can’t think straight. Something has to give. System overload. Man down.